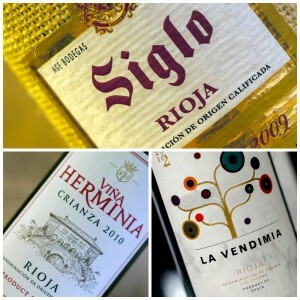 For decades, Spanish wines were second class citizens among top wine growing regions in the world. Bordeaux, Burgundy, Champagne, the Rhône Valley were the gold standard. All French appellations and all revered. The Spaniards, were not new to the party, they just never got the respect that they deserved. But some of it was their doing. 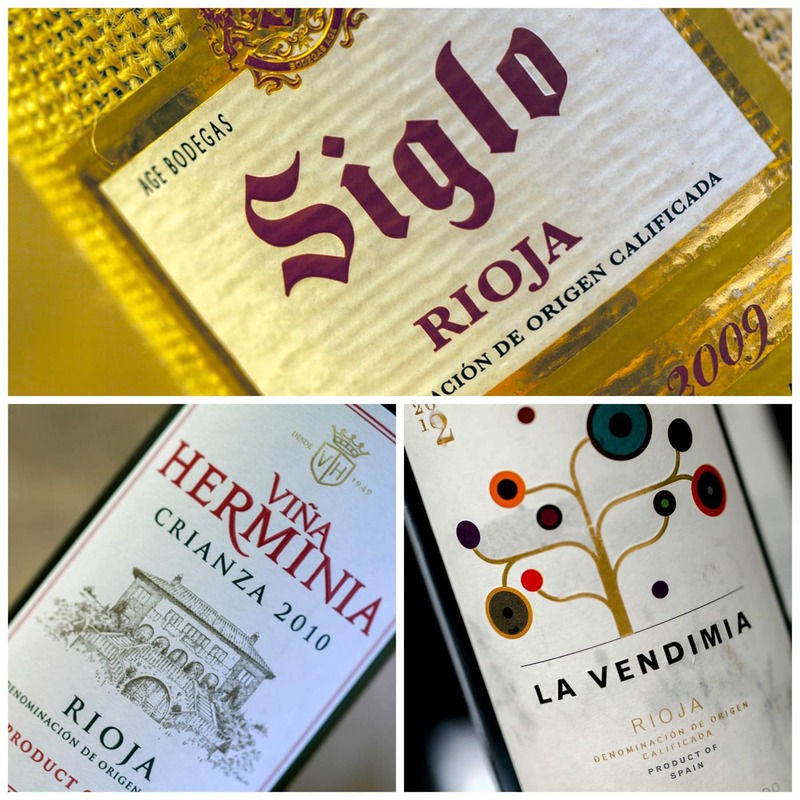 Rioja and Ribera del Duero, two long-standing regions, simply never really addressed the international community. Rioja, used an incredible amount of American oak, one would have thought that coconut and dill were primary wine flavors. Then came the 1990’s and top US importers like Jorge Ordonez and Eric Solomon sought out top producers and potential stars on the Iberian Peninsula and transformed this under-appreciated viticultural area and world began to notice. Today, one of Spain’s most notable varietals, Tempranillo, has become très chic amongst the wine cognoscenti. Tempranillo produces a red wine of elegance and style. While much of it is centered on Rioja and Ribera del Duero, the varietal has shown success in California and Argentina. Over the next two decades, Tempranillo will enjoy worldwide fame; the grape is so adaptable, and it is just a matter of time that we will see top offerings from more than just Spain. Seldom too tannic or extracted, this varietal has found great love amongst those who enjoy Pinot Noir and Merlot, an dis perfect for foodies who would like to taste their dishes along with the wine. Celebrate International Tempranillo Day on Thursday by checking out our vast selection HERE, and enjoy great savings from now thru the 16th by taking 10% off your next order of 6+ Bottles of Rioja. Cheers! Does This Taste Jazzy to You?